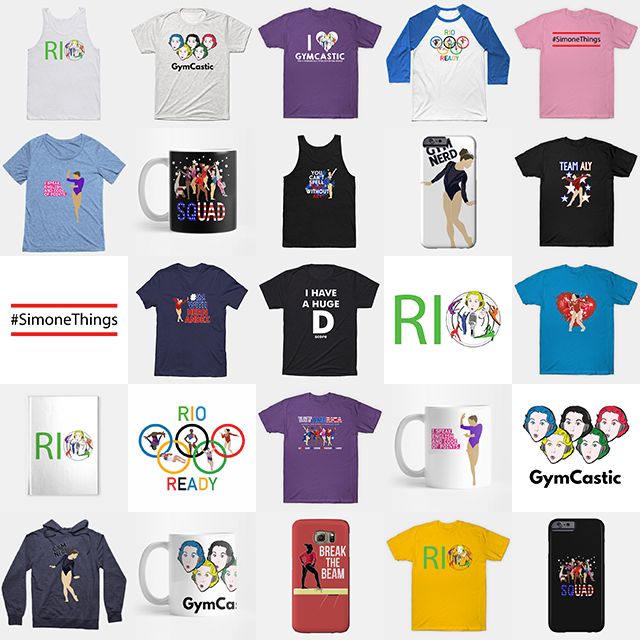 While we are preparing for next week’s epic commissioned episode, please enjoy, not one, but two blog-casts from The Balance Beam Situation. If you’d like to hear a sample of our commissioned episodes, check out our recap of the 2008 Olympic all-around final here. American Horror Story: The Ranch here. 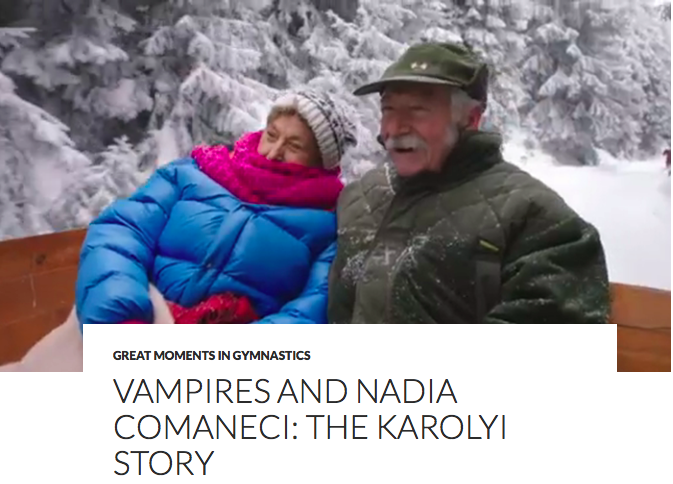 Vampires and Nadia Comaneci: The Karolyi Story here. Commission your own episode or join the group commissions here.